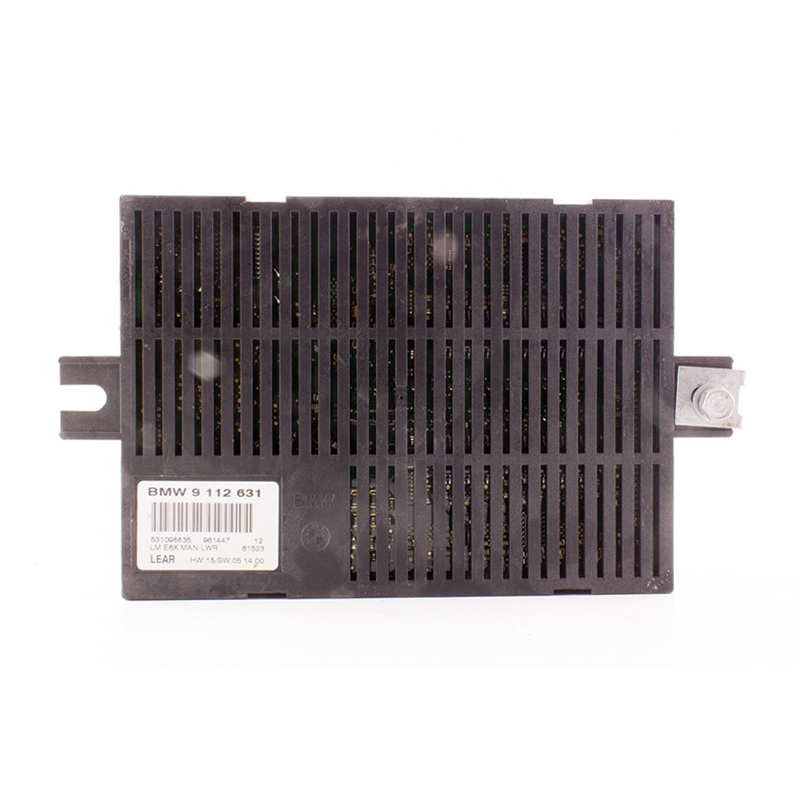 The BMW LCM (Light control module) most often failes due to water infiltration. 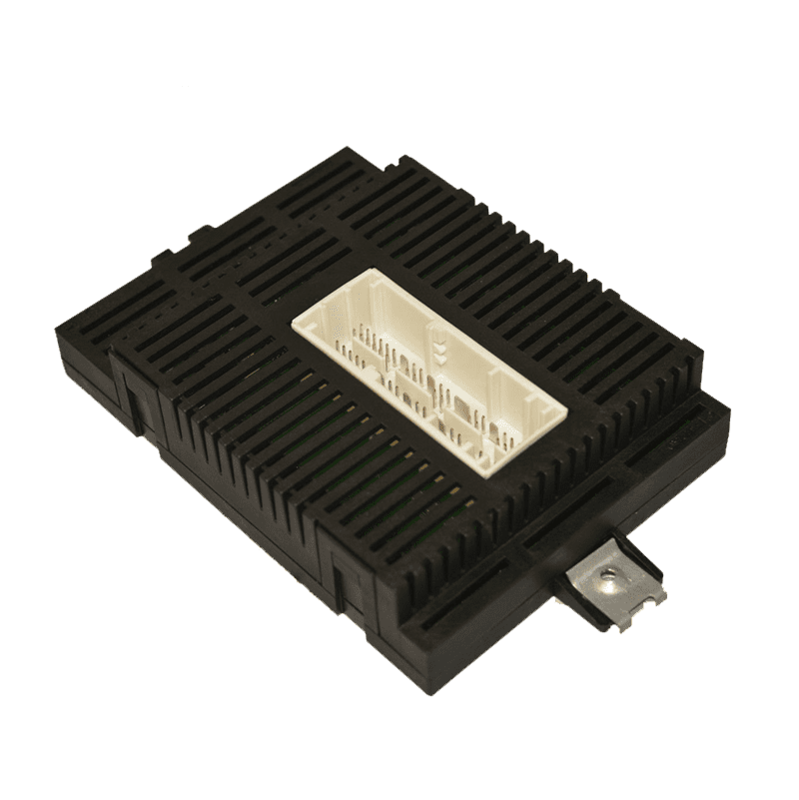 Since the BMW LCM is combination of a light module and a check control module, the LCM failure usually results in lights-related problems or monitoring malfunction (pressure monitoring, wrong mileage shown etc). Replacing a LCM is a cumbersome procedure: there are many versions for one particular car model and you need to find the exact same version your car is equipped with. If your LCM needs a repair, we can help. Water infiltration: If you open up the metal case, you can see oxidation of the mainboard. Water damaged LCM can be repaired. For an exact quote, please send us clearly focused images of the board. You can do that through the contact form on this page. The Light Control Module is normally located underneath the steering wheel, above and to the right of the gas pedal. You only need to send in the LCM. In the case of parcels shipped with the national post, the customs will charge a VAT fee of 20% of the stated product, if this value is above 40 Eur. This is why we recommend our customers to declare a value of 40 EUR for a faulty LCM unit. For higher stated product values, the VAT fee will be added to the total cost. There are many more versions in use, so your LCM may have a different part number. Please use the form on this page if you want to ask us about your LCM version.